Wetherby Kensington > News > Uncategorised > Sports update! 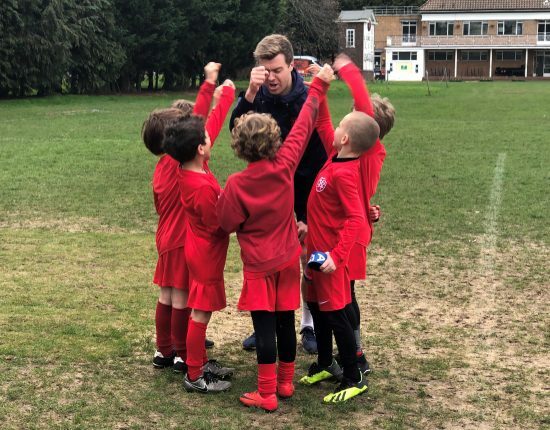 Thursday 22nd November was Year 2’s third and final fixture of the Autumn Term. The opposition for the occasion was Eaton House Belgravia and 5 matches took place. Azzurri, being coached by Miss Merritt, had a strong start with a fantastic goal from Alessandro and some fantastic saves from Daniel in goal. All of the boys worked really well as a team supporting each other and growing in confidence as the game progressed. They tried incredibly hard to maintain their positions, became more confident when tackling and never gave up, well done boys! Unluckily they ended up on the wrong side of a 4-1 defeat. The Pumas were involved in a very tight game narrowly losing 1 – 0. A valiant effort from the Pumas especially Lucas who tried to spur his team on to equalise and Ben M who put all his energy into the match covering every blade of grass. Very unlucky result and a great effort from the team. The Wallabies were our stand out team for the day drawing 1 – 1. Miss Tarrant in a post-match interview said that all the boys were “amazing” and “deserved to win”. The whole team defended like Trojans especially the fantastic captian Marcus and our goal scorer Pierre. Roman played excellently and was close to grabbing a few goals with his attacking partner Maxwell. Oscar D made sure that the opposition didn’t score more than the one with some great saves. Well done to the mighty Wallabies. The springboks lost 1 – 0 in another very close game. Although a loss, the match was so close with Wetherby dominating possession. Boundless energy, persistence and concentration from Sabastian and Arthur G gave the team the needed energy to continually attack. Unluckily the Springboks could not find the net. A special mention for his solid defence to Alexander W.
The All Blacks were on the wrong end of a 4 – 0 defeat. The boys worked their socks off all over the pitch which was great to see but unfortunately their enthusiasm to win the ball back resulted in a lack of structure and positioning causing the goals. Mr Owen’s star man was Evo as he never gave up and worked for the team from beginning to end. The Dragons lost 3 – 0 to an on par Eaton house team. A few sloppy choices with the ball in the first half caused two goals. Scuffed clearances and passes in areas where the ball should have been sent flying into the crowd were our downfall. The boys did rally together to have a few chances but also left gaps for Eaton House to continue attacking through their star player who scored all three goals. Luckily Carter and Noah had excellent games keeping the attacks at bay. 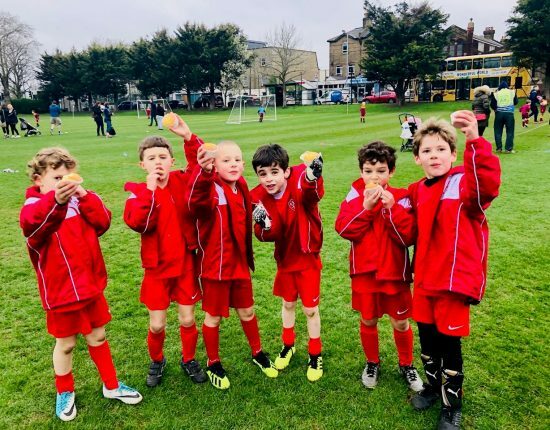 Wetherby Kensington Dragons need to find their shooting boots for the Spring term as they had several opportunities but could not cleanly strike the ball into the net.